Nightmare on tenant street: How to protect your rights as a landlord? Home > Featured Articles > Nightmare on tenant street: How to protect your rights as a landlord? Posted on July 8, 2018 | 2541 views | Topic : Featured Articles, Latest News, News & Articles, Property News. A tenancy can no doubt generate a passive income for you. However, a lousy tenant may turn your property investment into a nightmare. If a tenant refuses to pay rent but continues to stay on the premises, what can you, as a landlord do? Some landlords may take the law into their hands by locking the tenant out of the premises or forcibly evicting the tenant. It is illegal, regardless of whether you have lodged a police report or not. Such landlords may have to pay a hefty price for their ignorance of the law because the tenant may sue them for trespassing. Things could further be complicated if the tenants claim that their valuable assets are lost. The what legal steps can you take? The law is clear. As the landlord, you would need to obtain a court order to recover possession of the premises from the tenant according to Section 7(2) of the Specific Relief Act 1950. Although the tenancy agreement allows you to recover possession of the premises upon default on rent, you must still obtain a court order. Before commencing legal action, you should issue a Notice to Quit to the tenant. In said notice, you should demand that the tenant settles the outstanding sum, restore the premises to its original condition and vacate the premises within a reasonable period. How long is considered as a “reasonable period”? If there is tenancy agreement, you must follow the notice period as specified. If, however, there is none, or the contract has lapsed, and the tenant continues to occupy the premises on a monthly basis, you have to give at least one month’s notice. The notice period is critical because insufficient notice may render your legal action invalid. What if the tenant refuses to vacate the premises after the expiry of the Notice to Quit? Under Section 28(4)(a) of the Civil Law Act 1956, the landlord is entitled to charge double rental against the tenant who is holding over after the termination of tenancy until possession is given up by the tenant. If the tenant still refuses to budge, you may then proceed to file a civil suit in court to claim for the outstanding rental, double rental, recovery of possession of the premises and other appropriate reliefs. After judgment is granted in your favour, you could proceed to apply for a writ of possession. The court bailiff will then execute by entering the premises using such force as may be necessary to take the property for the landlord. This legal proceeding will typically take about four to nine months depending on the complexity of the matter and whether the tenant contests the civil suit. Given the lengthy process of the civil suit, you may consider the alternative remedy, i.e. writ of distress which is a recourse commonly sought by the landlords. This is because the distress proceedings consume less time compared to the civil suit. The distress proceedings will generally take about three months. One fantastic feature of this remedy is that the application for a writ of distress is to be made ex parte, that is to say, you do not have to inform the tenant after you have filed the distress proceedings. The tenant will only know it when the bailiff comes to the premises and distrains the tenant’s movable properties found on the premises. The tenant will be caught by surprise and would be much eager to settle the rent in arrears or reach an amicable settlement with the landlord. It is worth noting that distress proceedings are generally not for the recovery of the possession of the premises but to recover the rent in arrears (for a period not exceeding 12 completed months of the tenancy immediately preceding the date of the application). It is worth noting that the utility charges in arrears are not recoverable under distress proceedings. The only instance where the distress order allows the landlord to take possession of the premises is when the tenant has deserted the premises. The proof of desertion must be produced. Distress proceedings are very effective against tenants of shop lots or shophouses. To safeguard the reputation of their business, the tenant would not want their movable properties being seized by the bailiff and sold via auction in front of the premises. Therefore, often, the tenant would approach the landlord for settlement. During the negotiation for settlement, the landlord can always make delivery of possession as a condition of settlement. If the tenant agrees to deliver possession of the premises, then the landlord is not required to go through a lengthy civil suit to recover possession of the premises. If this does not happen, after the completion of the distress proceedings, the landlord will have to resort to a civil suit to recover possession of the premises. 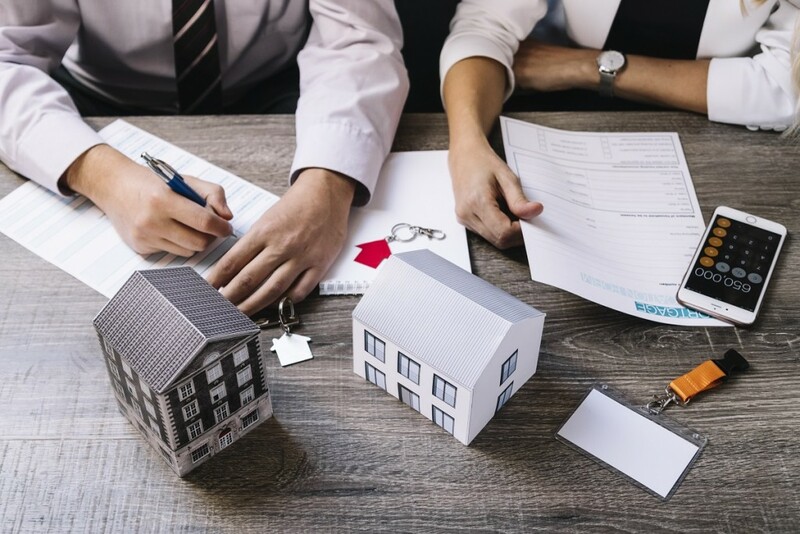 At least, by auctioning the movable properties of the tenant, the landlord would be able to recover some monies in settlement of the outstanding sum. Currently, there is no specific or comprehensive legislation governing the relationship between landlord and tenants in Malaysia. The applicable laws governing tenancy are National Land Code 1965, Contracts Act 1950, Specific Relief Act 1950, Civil Law Act 1956 and Distress Act 1951. Recently, however, it was reported that the government is contemplating to enact a new Residential Rent Act which may include the setting up of a tribunal to resolve disputes between landlords and tenants and the setting up of a national tenancy database and a public register for landlords. This is a welcome move, and it would be interesting to note how it develops in the future. 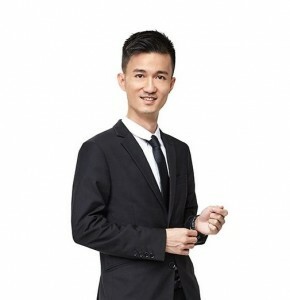 Mr. Wai Chong Khuan is a partner of Low & Partners. He is a practising advocate and solicitor of the High Court of Malaya. Wai has more than 10 years of experience representing clients in sophisticated real estate, corporate and finance related matters on all sides of a transaction, from buyers, sellers and lenders, to borrowers and investors. His experiences include financings, joint ventures, acquisitions, partnerships and venture capital transactions, operation agreements, licensing, and commercial condominiums, hotels & shopping malls. Wai has worked with clients such as family businesses, real estate investment trusts, foreign investors, start-up companies, as well as acting as counsel for public-listed and private limited companies. He also has an active role being a legal adviser to a Chinese school in a matter relating to its relocation.